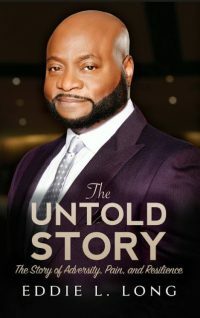 Bishop Eddie Long Accusers Announce Release Date for Book Recounting Sexual Abuse Allegations! It was just over a year and half ago that the untimely death of Bishop Eddie L. Long, megachurch pastor of New Birth Missionary Baptist Church in Decatur, Georgia was announced, sending shock waves in the religious community. It was the end of an era if you grew up in the A. Even if you weren’t a member, I will bet that every black person in the metro Atlanta area knew someone who was a member at some point, thereby multiplying his influence well beyond the church’s walls. But don’t be mistaken! Bishop Long’s ministry garnered worldwide attention as the world came to his church’s doorstep when the funeral for the widow of Atlanta’s greatest native son the Rev. Dr. Martin Luther King, Jr., Mrs. Coretta Scott King, was held on the premises in 2006. At the time, Dr. King’s youngest daughter Dr. Bernice King was an elder at New Birth. That’s why it was so devastating when Bishop Long was accused of allegedly priming and eventually convincing four young men to have sexual relationship with him in a 2010 lawsuit. The matter was settled out of court and presumably never to be spoken of again as demanded by the rules of the settlement awarded to the young men. But as has been said truth is stranger than fiction and as I say, the best fiction is based on truth! 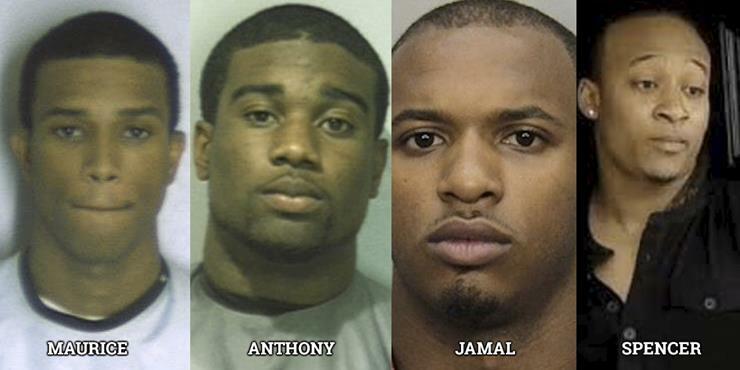 To that end, the four accusers – Spencer LeGrande, Maurice Robinson, Anthony Flagg and Jamaal Parris – are writing a fictionalized account of their alleged experiences, according to the AJC. The roman a clef — “Foursaken” — centers around a scandal involving the charismatic preacher of a thriving megachurch. While technically a work of fiction, LeGrande said there should be no doubt the sordid tale of power and betrayal is one they experienced firsthand. Now this novel has been in the works for at least a year and this book isn’t the only one written about the experience. 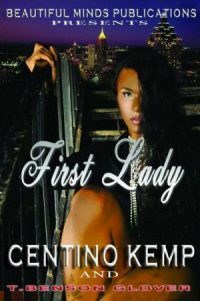 The fifth accuser, Centino Kemp, who wasn’t included in the initial lawsuit wrote a book entitled “First Lady,” which was published in 2013. If you want to read an interview with Kemp, check out The Christian Post’s interview with him about that work. According to the AJC, “Foursaken” will be released before the end of 2018. 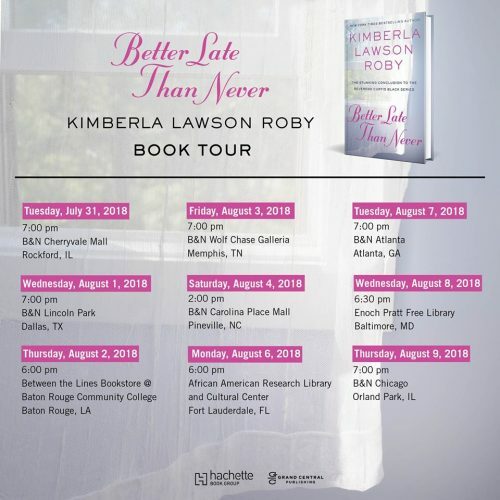 And the leadership of New Birth Missionary Church, which has suffered a loss of membership since this scandal, will be among the novel’s readership if only to ensure that the authors maintain the settlement’s boundaries. New Birth board chairman Thomas W. Dortch Jr. detailed his position to the AJC. Also, as has been said before, there are three sides to every story, mine, yours and the truth. I don’t know whose account is true, but prior to his January 2017 death from cancer, Bishop Long wrote his own story “The Untold Story – The Story of Adversity, Pain, and Resilience.” Now, according to an interview with Steve Harvey, Long could not address the sexual abuse allegations in the book but all three of these works should give insight into a tragic set of events. Will you be reading this book when it is published? Remember when I said on my About Jacqueline J. Holness page that “I typically blog on Sundays and Wednesdays (to coincide with Sunday Morning Church Service and Wednesday Night Bible Study), but sometimes I may post more or less depending on what is going on in my life?” Well, I have a deadline to meet tomorrow so my creative juices tank is nearly empty this morning! 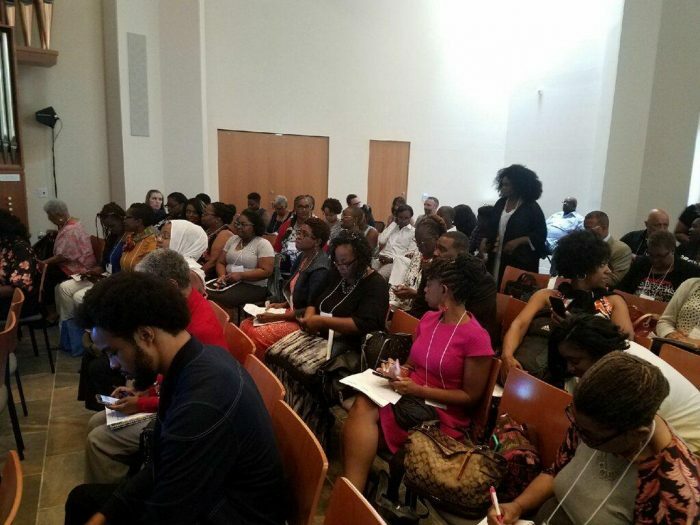 (Although I have plenty of thoughts about that horrific Maryland newspaper shooting…but words not thoughts make a blog post…)However, I did want to share via my writer friend about the Publishing in Color Conference I recently attended in New Brunswick, New Jersey! Below is an excerpt of Lisa Crayton’s experience at the conference which very much mirrors my experience and I’m even mentioned in her piece! Thanks Lisa! Is there a need for new writing conferences? Yes, new conferences are needed, particularly those that address the needs of marginalized writers. Yes, new conferences are needed, especially regional events that are more affordable, and shorter in duration. Yes, new conferences are needed because some have become bastions of elitism where new and emerging writers are thrust into a sink-or-swim environment where they, naturally, sink. I heard about Publishing in Color from the Evangelical Christian Publishers Association’s Rush to Press newsletter. Excited I rushed to the Conference website for more details. I didn’t know the host, Brian Allain. But, I did know some of the faculty, individuals with solid reputations in Christian publishing. 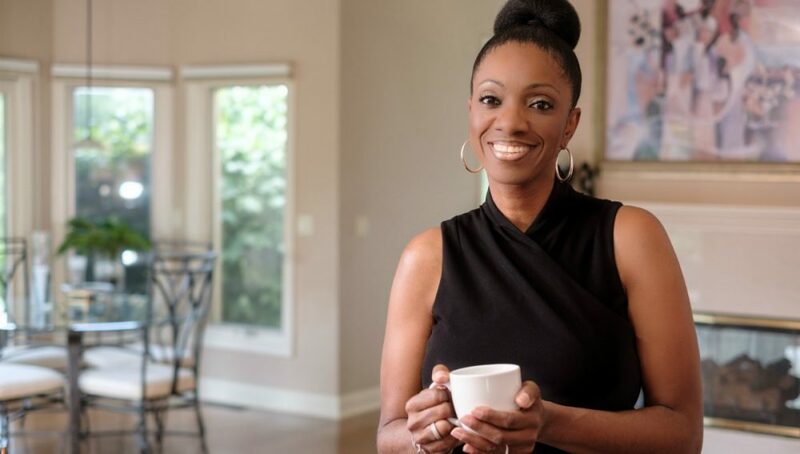 Their participation assured me the event would be Christ-centered, professional, welcoming and delightful, so I promoted it heavily on Facebook and Twitter, through email, and text. After registering, I also had an opportunity to interact via email with Brian after a Latina writing friend questioned whether she’d be welcome at the first event designed to reach African American spiritual writers. I assured her she would be, but emailed Brian. He confirmed my response. More so, he slightly tweaked the Conference website and social media descriptions to help alleviate confusion. That spoke volumes! I attended out of curiosity – and hope. I was curious whether some of the publishing reps really were ready to embrace more ethnic writing. I hoped they were. Jesus’ answer encouraged a review of evidence – including things seen and heard – during His ministry. At different points in my life, God has given me of this Scripture to remind me that evidence exists to prove God’s hand in specific situations. With this passage uppermost in my mind, I went to the conference with one goal: to hear and see what this event could offer ethnic writers. So what did I see and hear? Following are just a few unforgettable sights and sounds from the event. Note: here, I don’t mention every keynote, but they were all spectacular. Most of the workshop speakers I heard also did a phenomenal job of providing timely, useful content. Hope. Comments shared with me and overheard reverberated with hope. I heard many share about their “AHA” moments of knowing that they, too, could actually do what God called them to. I had mine during the tail-end of Sophfronia Scott’s Tuesday morning keynote that opened the Conference. To read the rest of her post about the Publishing in Color conference, go to lisacrayton.wordpress.com.